Changes are coming! One exciting change we can tell you about is the creation of a couple tools that will allow you to move and/or rename a tag. Our new DB builder will make workflows more efficient with the addition of data trees and drag and drop capabilities. Once in the new DB Builder App, go to the available equip, select tools, and there will be a new option for "Copy Tags". Under copy tags, you can select move tag or rename tag. In the Move Tag section, you can move tags from the current selected object, to a location of your choosing, and remove the original tag if wanted. The rename tag feature, allows you to rename an existing tag and keep its existing value. 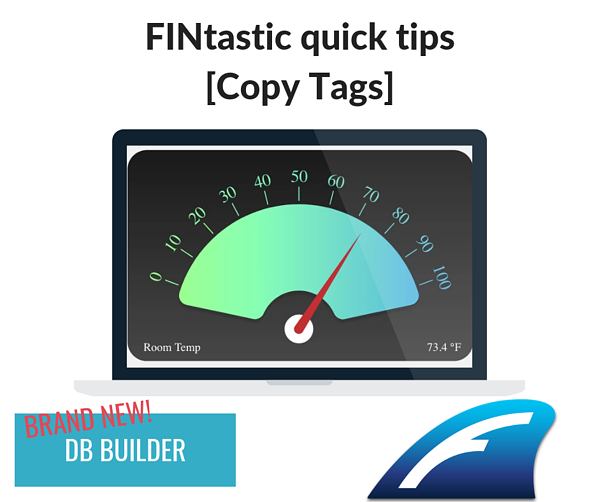 Our DB builder's new optimized workflows and tools are just one example of what’s coming in FIN 5! To see this feature and many more new features in the brand new DB Builder, check out the documentation here to see the documentation.